Fans of music are likely to be very familiar with the iconic images and music videos of photographer, filmmaker and video artist Anton Corbijn. In her new feature documentary Anton Corbijn Inside Out, Dutch director Klaartje Quirijns takes us behind Corbijn’s images to reveal the man himself. Klaartje joins us to discuss the techniques she used to create the narrative conflict necessary for a compelling film. 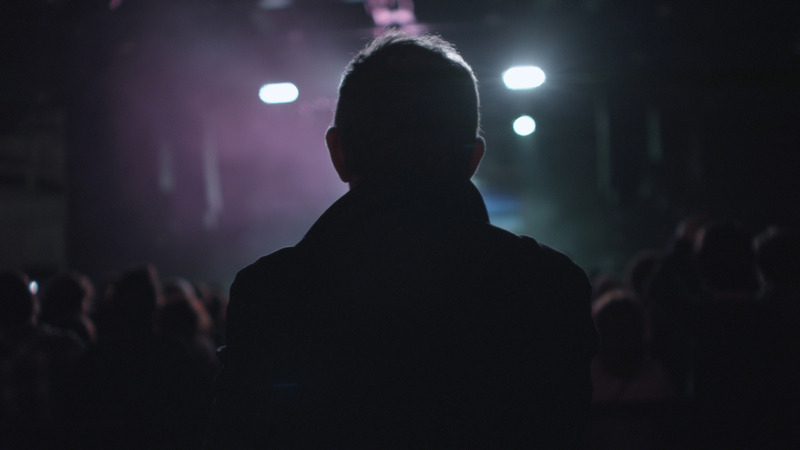 An intimate and revelatory portrait of an influential artist, Anton Corbijn.